The transoms are looking AWESOME, M!!!!! You both did a fabulous job!! 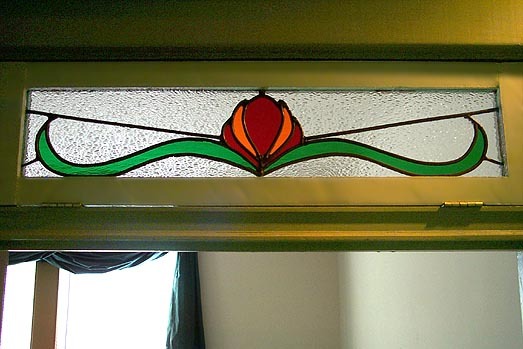 The transom is gorgeous and it is so nice to see the progression from raw product to art. What double post? :) Thanks, mb.